The Honda Africa Twin is expected to get a slightly bigger engine with over 100 bhp of power for the 2020 model. 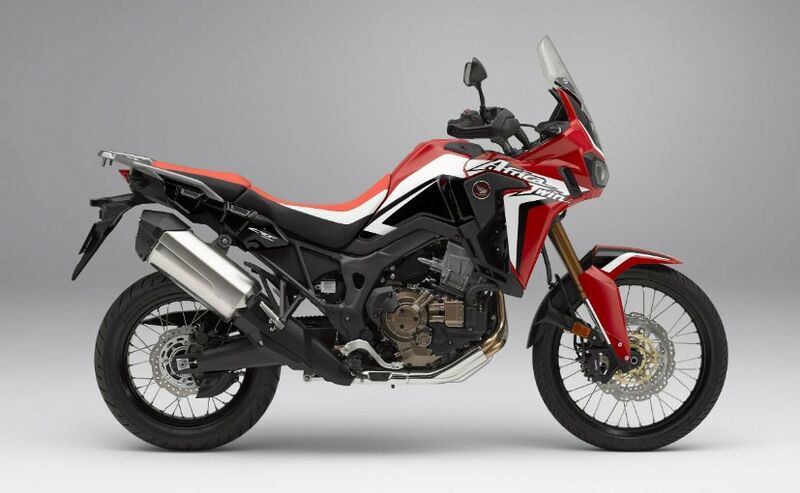 Latest rumours seem to suggest that the Honda Africa Twin may get a lot of significant updates for 2020, with a new more powerful and larger engine which will meet the Euro 5 emission regulations, as well as more technology and electronics. The 2020 Honda Africa Twin will get a slightly larger parallel-twin engine, with displacement up from the current 998 cc to 1080 cc, with power also getting an increment by around 5 bhp. The fuel tank is also expected to be larger, with an increase in capacity from the current 18 litres to 20 litres, while the automatic dual clutch transmission (DCT) is also expected to be improved. 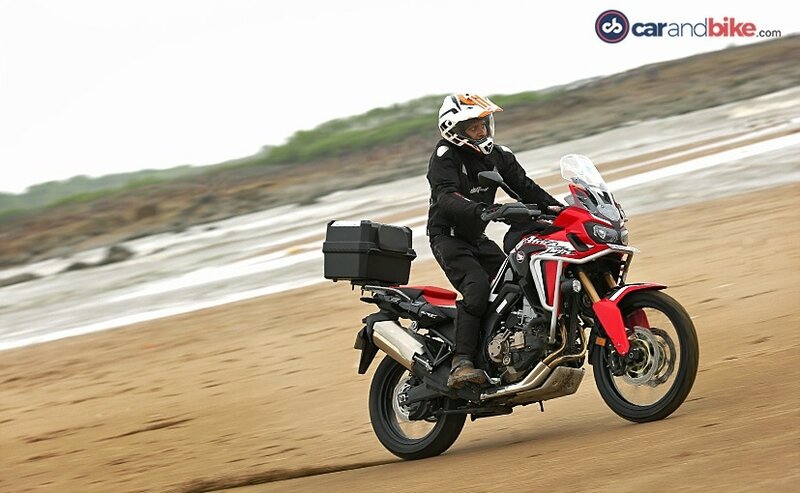 The current Honda CRF1000L, or Honda Africa Twin as it's called, was launched in 2016, and an update last year saw the introduction of ride-by-wire throttle and four riding modes, as well as a seven-level traction control system. In India, only the automatic DCT version of the Africa Twin is available and is assembled by Honda Motorcycle and Scooter India (HMSI). 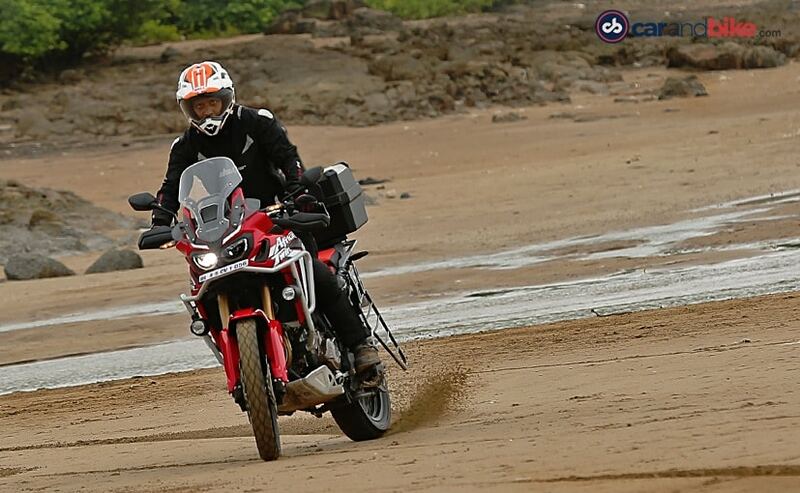 So far, HMSI has around 150 Africa Twin customers in India, and the adventure bike has been appreciated for its seamless off-road performance and unique automatic transmission. Where the Africa Twin lacked is in two-up performance and sustained highway cruising at high speeds, somethings which the 2020 model is expected to address. While the Honda Africa Twin has been able to carve a niche following for itself, it's still considered a simple ADV, the DCT notwithstanding. The competition, has gone on to upgrade their models with the latest electronics and ABS systems, including multiple riding modes and other modern features. Among the expected upgrades are keyless ignition, and a new full-colour TFT instrument panel, which will boast of Bluetooth connectivity for multimedia support, turn-by-turn navigation, and multiple device connections. So far, there's been no official confirmation or news about the upgraded Africa Twin. But expect some news around the new Africa Twin, with power over 100 bhp and possibly some news around the 2019 EICMA show in Milan in November this year. The model though will only be launched commercially in 2020, so there's still time left for it to hit the market if you're thinking of getting the updated model.